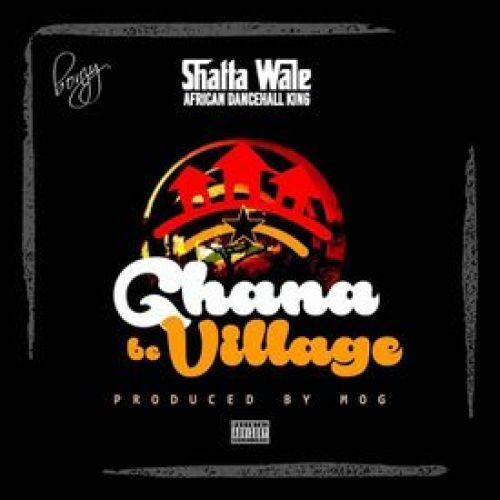 Catch up on this new jam from Shatta Wale – Ghana Be Village out now! Revered Ghanaian music star Shatta Wale us back again with ‘Ghana Be Village’ his latest single. Being a relentless musician Shatta Wale serves a new record just after releasing his ‘Reign’ album a few weeks ago. The dancehall star in his song talks about his country describing as a village just as the name says it all. Listen to Shatta Wale – Ghana Be Village below. Enjoy and remember to share!